for Trails and Watershed Conservation! 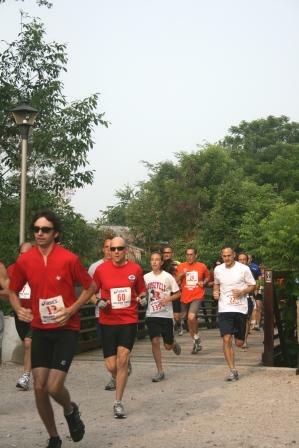 Congratulations to everyone who participated in the 2013 Headwaters Adventure Race! Despite the high water that precluded the paddling leg of the race, it was an adventure nonetheless. Download the complete race results here. 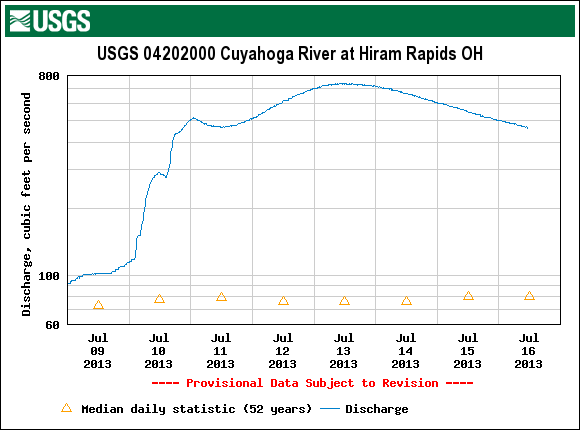 The Paddle leg of the race has been eliminated due to record high flows on the Upper Cuyahoga. 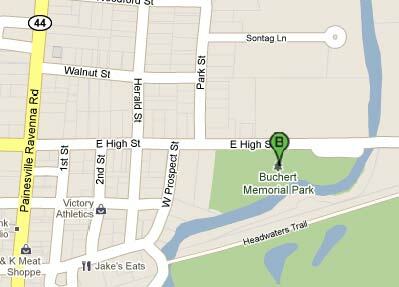 Click on the google map to the left for an updated bike leg route that ends at Buchert Park. Have a great time for a good cause in beautiful Northern Portage County. 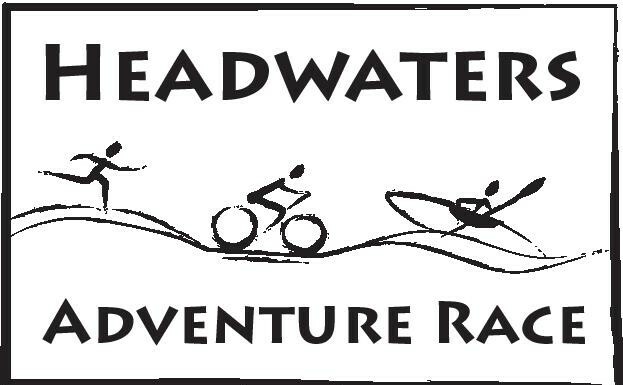 The Headwaters Adventure Race starts and ends in historic Mantua Village and involves a 2-mile run on the Headwaters Trail past a State nature preserve, a 10-mile pedal past scenic landscapes and preserved farmlands, and a 5-mile paddle on the lovely Upper Cuyahoga State Scenic River. Entry fee includes T-Shirt and refreshments. Click on the link below for online registration and payment, or print out the form and mail it. 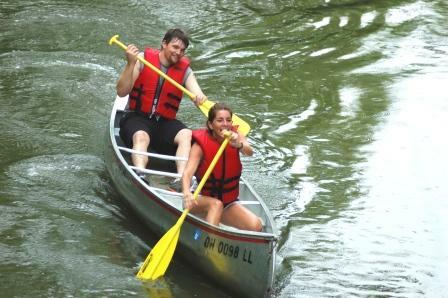 Register early if you need to rent a boat; boat rentals are limited to the first 50 canoes and 50 kayaks. There may be additional race adventures included along the way! Safety: Prior river canoe or kayak experience is mandatory. Bike helmets and personal flotation devices (life jackets) are required. 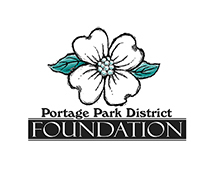 Portage Park District reserves the right to change race route, postpone or cancel event in extreme weather or for other safety reasons. Registration fees are non-refundable and non-transferable. Start at Buchert Park for 2 mile out and back run, (on-road and on Headwaters Trail). Headwaters Trail is a flat limestone paved hike and bike trail on the former Erie Lackawana railroad corridor. You’ll cross the Cuyahoga River and pass Marsh Wetlands Nature Preserve, then return to Buchert Park. Bike leg starts when the relay team runner returns to Buchert Park. Bikes must be parked in designated bike corral by 7:45 for solo racers. Non-cycling team runners must drive themselves to Camp Hi to meet their cycling partners—please avoid race roads. 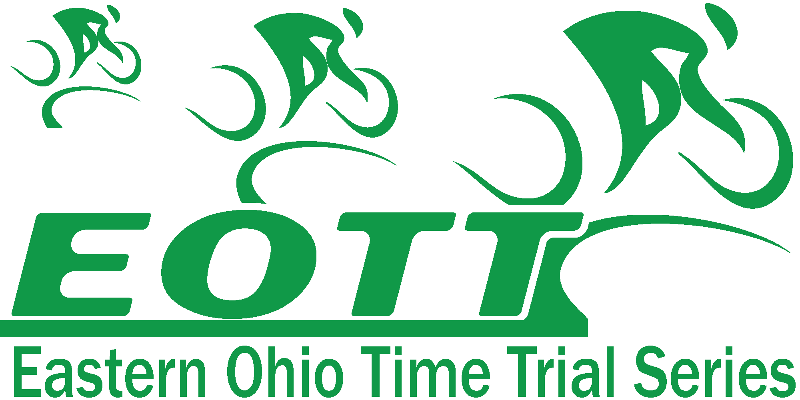 Cyclists will ride 10 miles through beautiful Portage County countryside in Mantua and Hiram Townships, crossing the watershed divide, between the Cuyahoga River Watershed (draining to Lake Erie) and the Mahoning River Watershed (draining to the Ohio River and eventually Gulf of Mexico). Rural roads may be rough in spots. You'll pass historic homes and conserved farms, forests and wetlands, with great vistas from some of the highest points in Portage County, finally reaching Camp Hi, where you'll meet your relay partner, if you have one. Bikes will be kept in bike corral at Camp Hi, under supervision of volunteers. Bikes must be picked up before 1:00. Canoe/Kayak leg starts at Camp Hi Canoe Livery, 12274 Abbott Rd. Hiram (330) 569-7621; www.camphicanoe.com. 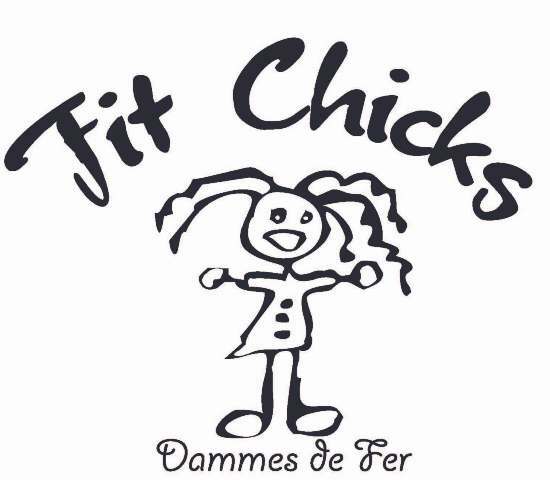 If bringing your own boat, you must drop it off at Camp Hi Canoe Livery by 7:30 a.m. the day of the race (call Camp Hi for Friday drop-off or to make arrangements for overnight camping). All boats must be properly registered with the State of Ohio. The beautiful Upper Cuyahoga is a designated State Scenic River, (www.dnr.state.oh.us). You'll pass conserved forests and floodplain habitat, and see a diversity of plants and wildlife. Click the green blob below to REGISTER ONLINE NOWRegister Now!